Who Replaces Ha Ha Clinton-Dix at Safety? 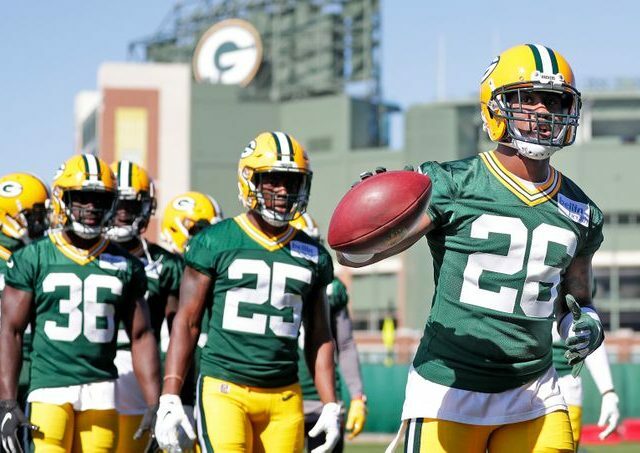 The Green Bay Packers definitely shook things up ahead of Tuesday’s trade deadline dealing both running back Ty Montgomery and safety Ha Ha Clinton-Dix. Montgomery was sent to the Baltimore Ravens for a 2020 seventh-rounder while Clinton-Dix is headed to the Washington Redskins in exchange for a fourth-round pick in the 2019 draft. General manager Brian Gutekunst addressed the media yesterday assuring them these were not impulsive transactions. “I’m not really into sending messages to the locker room. Everyone who’s ever played in the NFL knows, this is a performance business,” he said. The Montgomery move was less of a surprise after seeing inconsistent snaps all season and his brutal fumble against the Los Angeles Rams that inevitably cost his team the game. However, trading Clinton-Dix will immediately affect the secondary and defense as a whole. At the present moment is it unclear who will replace him as the starter. During Wednesday’s press conference, Mike McCarthy gave an open response when asked who would step in. His comments indicated they would be moving guys around to find the right safety combination. Potential candidates include veteran corner Tramon Williams who has played safety in the past, free agent Bashaud Breeland who is still waiting on his first game action for 2018, and safety Jermaine Whitehead who played extensively (75 snaps) in week seven against the Rams. 2017 second-round draft choice Josh Jones also has an outside chance to start opposite of Kentrell Brice. Jones has been limited to special teams so far this season, but his impact has been felt of late. This could be his opportunity to take on a more prominent role in the defense. The Packers will have to move fast with Tom Brady and the New England Patriots slated for this week’s matchup. 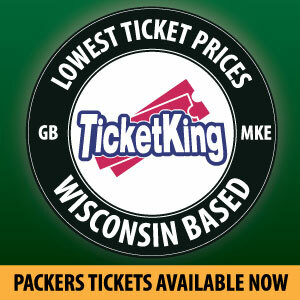 Green Bay will need a well-prepared pass defense to take on a Brady-led air attack. This entry was posted in Brandon Carwile, Packers 2018-2019 Season, Packers News and tagged 2018 Packers new, Green Bay Packers safeties, Green Bay Packers secondary, Ha Ha Clinton Dix trade, Packers 2018 trade rumors, Ty Montgomery trade. Bookmark the permalink. Jones cannot cover. Tramon Williams is 35 years old and I don’t recall very many 35 year old safeties who were very good. Breeland is an unknown. I’m guessing it’s Whitehead. Whitehead has really fallen off, so I don’t see it. But hey, when it comes to McCarthy, anything I don’t want is guaranteed to happen. maybe you remember Charles Woodson? I’d start a Back 5 of King and Breeland outside, Alexander at Slot, Williams at Safety, and Jones at Safety/ILB. Naturally, Jackson could rotate in at virtually any of those positions–so he’d play a lot as well.